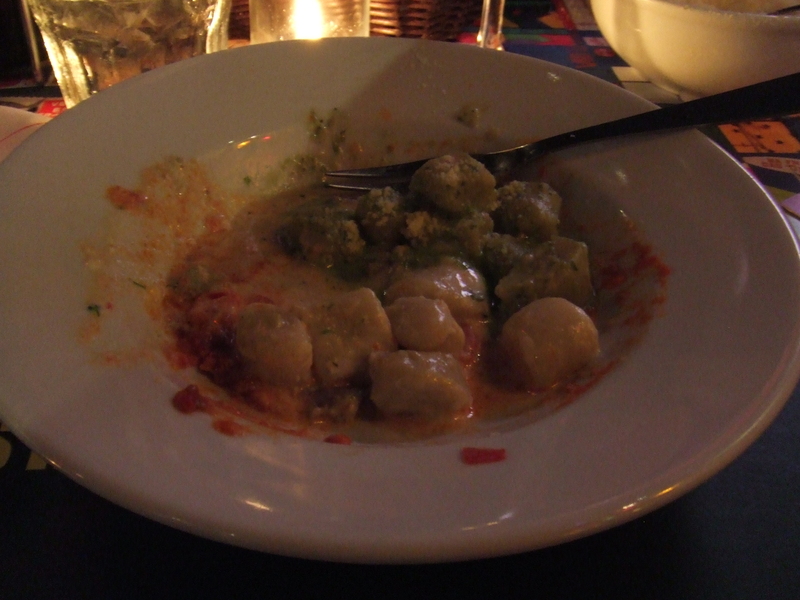 Lucky Gnocchi Day | Food E.
One of my favorite New York Deals comes in the form of pasta. All you can eat pasta, to be exact. On the 29th of every month, Piola in the East Village offers an all-you-can-eat special in which they walk around serving from giant bowls of their handmade gnocchi with different sauces that include traditional marinara, chicken and broccoli alfredo, four cheese, pesto, and a magical ham-tomato red sauce that I believe also includes unicorn tears and fairy dust. Yes, it’s that good. 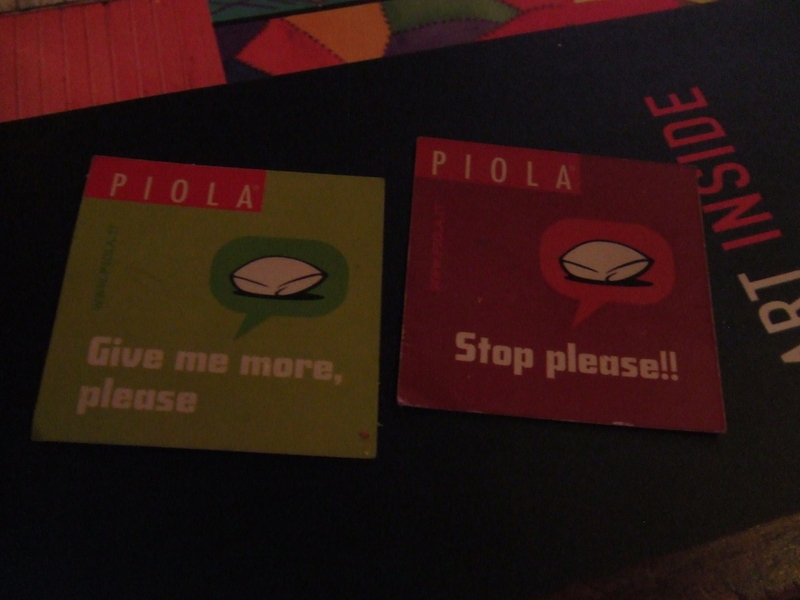 Piola also offers a plethora of other deals, and the food is incredible. Let me tell you, dear readers, February is a sad, sad month. Unless it’s a Leap Year. Then we’re cool. Any day with gnocchi is lucky. The restaurant looks great and we will be sure to try it on our next visit.